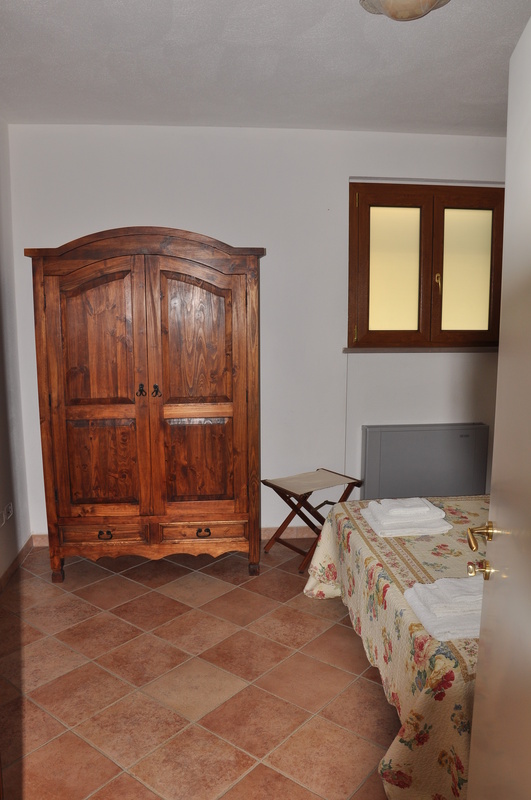 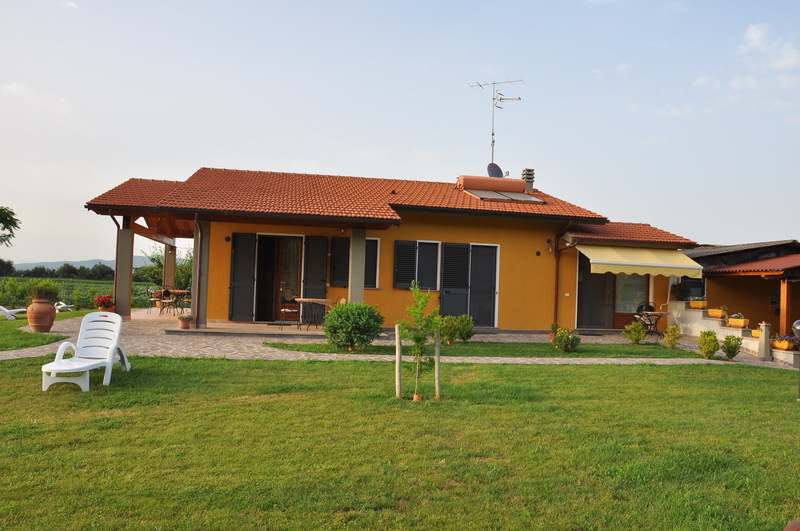 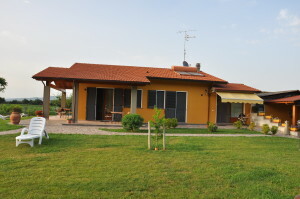 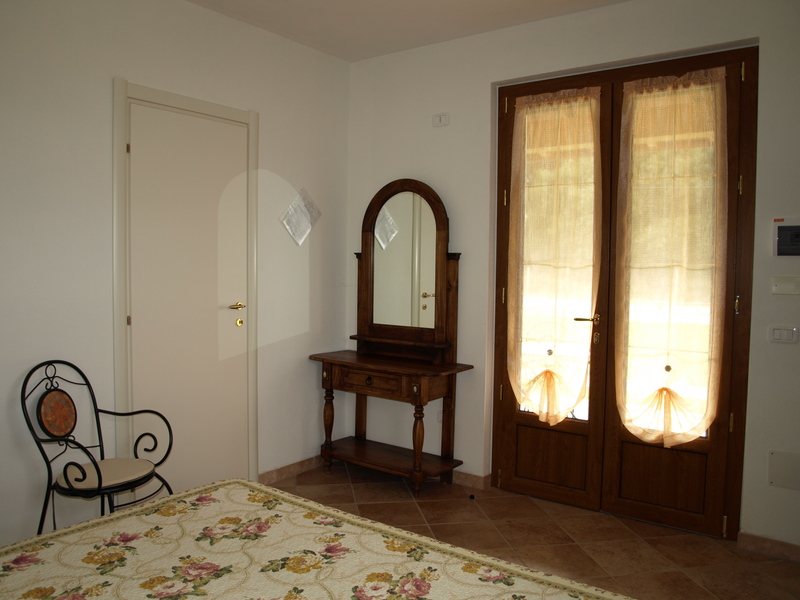 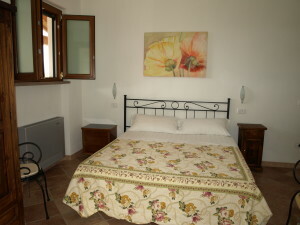 The room Il Pesco is a double room with private entrance from an equipped veranda direct from the garden it has a private bathroom with shower. For your comfort in summer and winter there is an independent heating and air conditioning system, and a fridge. 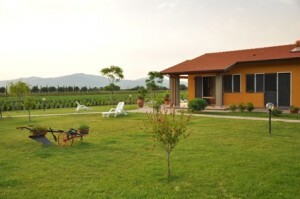 Outside nearby the Barbecue you can find an hot plate at your disposal, where you can cook simple food. 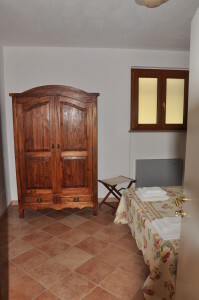 That room can be connected with the apartment Clodia for who needs a big apartment.